The idea of “Natural Running” conjures up the thought of Tarahumara Indians traipsing effortlessly through the Copper Canyons of Mexico. The Idea of running barefoot came and went as quickly as any trendy fashion. Few were willing or able to adopt the ability to run unshod, those that have tended to be miraculously free of injuries that most runners face. 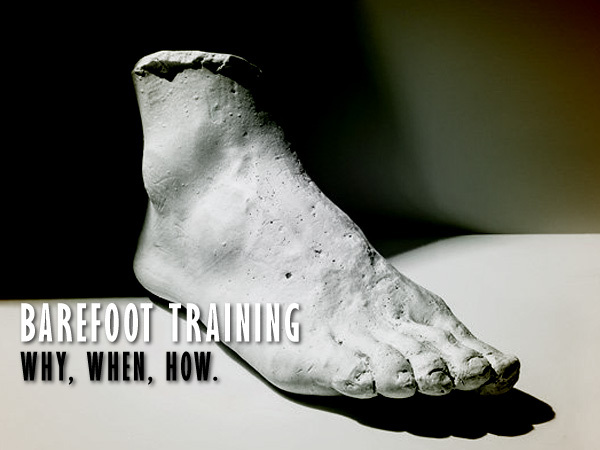 In this episode we will discuss the Why, When and How to employ barefoot running. Richard Diaz and his guest OCR athlete Benjamin Pina reveal training tips that are highly effective in correcting many of the flaws that lead to injury in a simple “Natural” approach to training. ← What are your OCR Training and Racing Plans for 2017? What about the paradoxal barefoot shoes? Companies like vibram, vivobarefoot, Lems, Softstar etc etc are creating shoe soles that attempt to transmit as much ground feel while giving some protection.